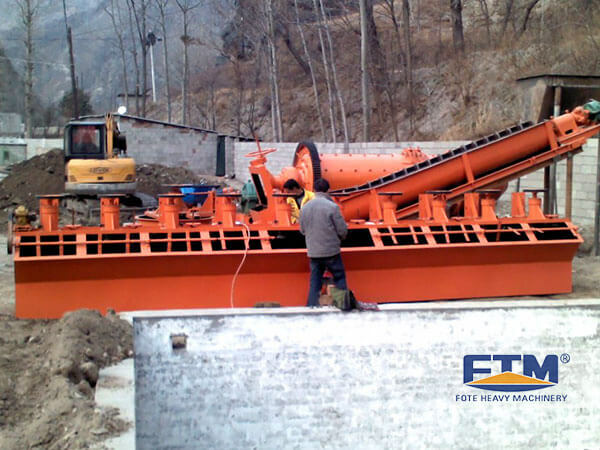 fote new magnetic separator plant has advantages of high efficiency, low energy, high capacity and so on. Suitable materials: copper, zinc, lead, nickel, gold and other non-ferrous metals, ferrous and non-metal. 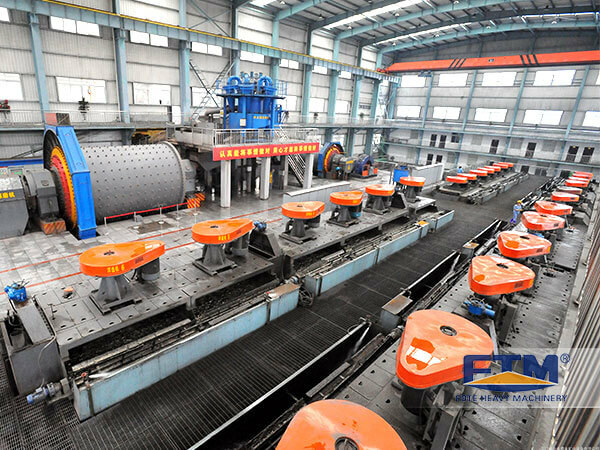 Main equipments of ore beneficiation plant are jaw crusher, ball mill, sprial classifier, flotation machine, concentrator machine and dryer equipment, combined with feeder, Elevator, belt conveyor. 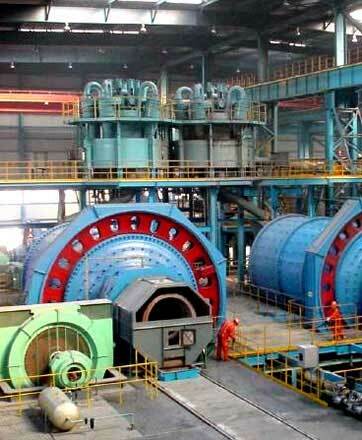 Fote ore beneficiation plant is with high efficiency, low energy, high capacity and other advantages. 1, Crushing: uses two-stage open crushing circuit. 2, Grinding: general grinding processes, and more than 70% finished materials are with fineness reached to 200 mesh. 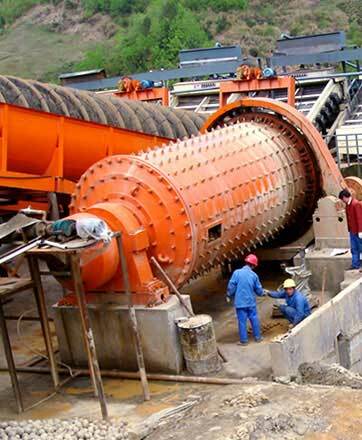 3, Beneficiating: a rough beneficiating, a further beneficiating and two sweep beneficiating of ore processing plant improve the comprehensive recovery of pyrite while keep the grade of concentrate. 4, Dehydration: separated mineral concentrate with a lot of water need to be concentrated by thickener, and then dried by dryer machine, so as to get dried minerals. 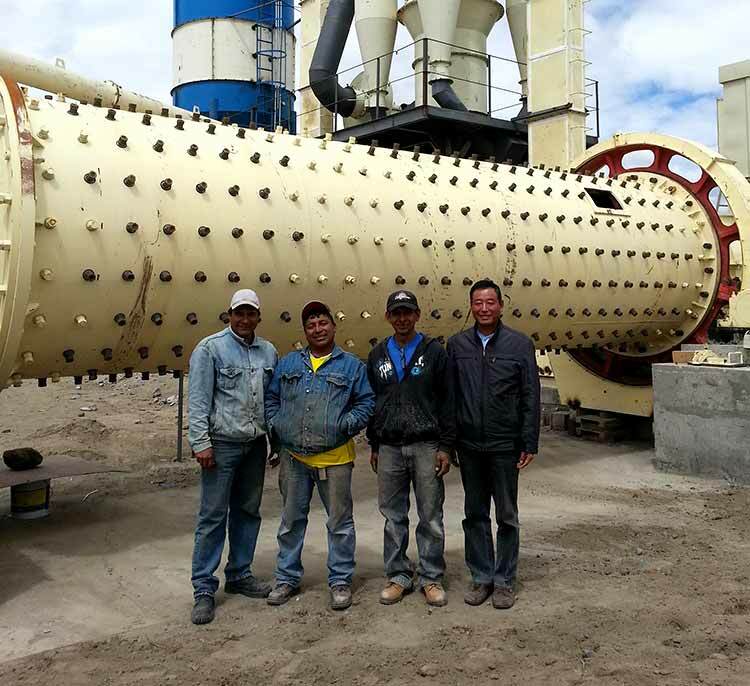 Fote new magnetic separator plant is composed of jaw crusher, ball mill, spiral classifier, magnetic separator, concentrator machine and dryer machine and other equipment, combined with vibrating feeder, elevator and belt conveyor. Fote new magnetic separator plant has advantages of high efficiency, low energy, high capacity and so on. Different magnetic separator plant can be designed according to customers' requirement. 1, Strong magnetic concentrate will be sorted again with gravity separating or flotation separating, to meet the market requirements. 2, Magnetic separation plant is expensive and high investment, which is not suitable for small-scale dressing plant. 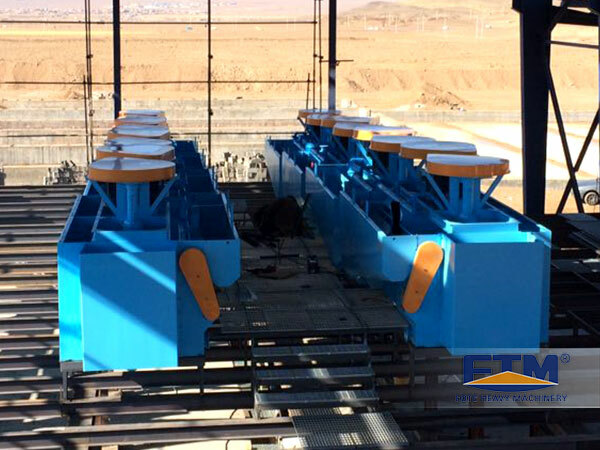 3, Separation gap of magnetic separator is very small, in order to prevent large ore and jam blocking separating gap, screening the mineral is necessary before the separating process.